On hit-Tuner.net you can listen to radio music from Virgin Islands (US). 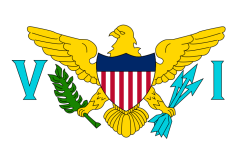 At this point you can learn more about the country: The Virgin Islands of the United States are a group of islands in the Caribbean that are an insular area of the United States. 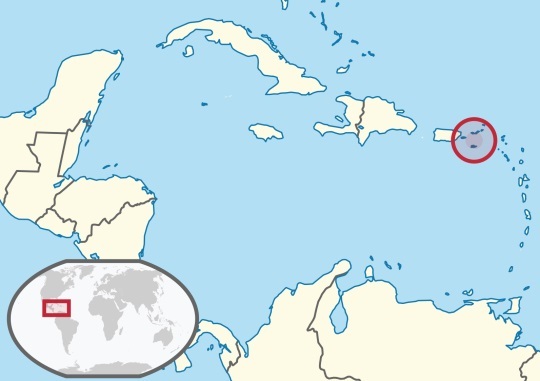 The islands are geographically part of the Virgin Islands archipelago and are located in the Leeward Islands of the Lesser Antilles. Radio Music from Virgin Islands (US)?